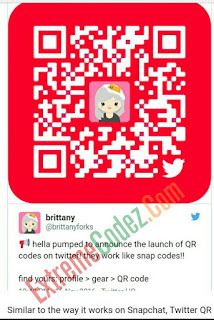 As Twitter recently added the QR-Code feature to its users to make it more easier following accounts. The update is already available for download on Google Play Store. 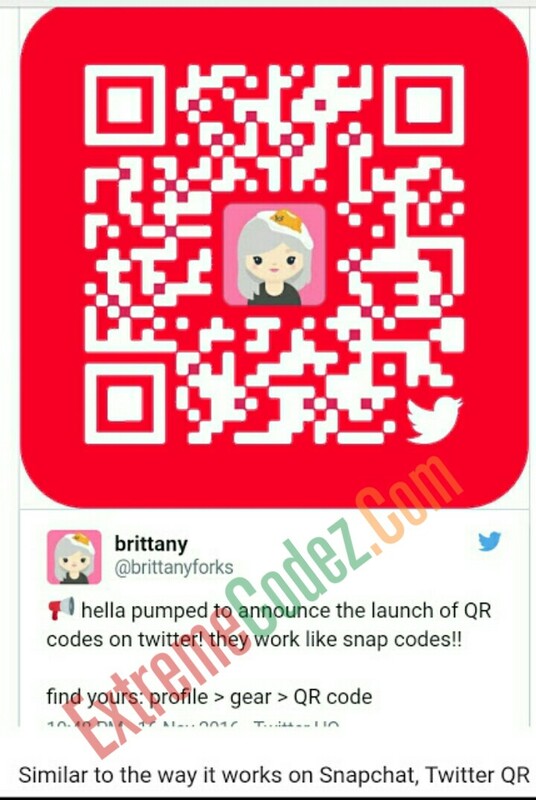 codes was Twitter’s biggest existential threat as a business and the main reason that no one ever followed anyone on the service. The app generates different color code for you every time you access it. 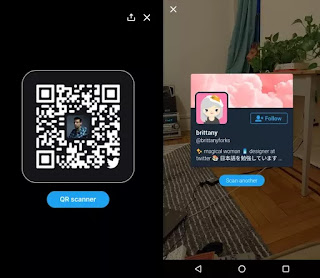 It has your display picture in the center and the Twitter logo on the bottom right corner. 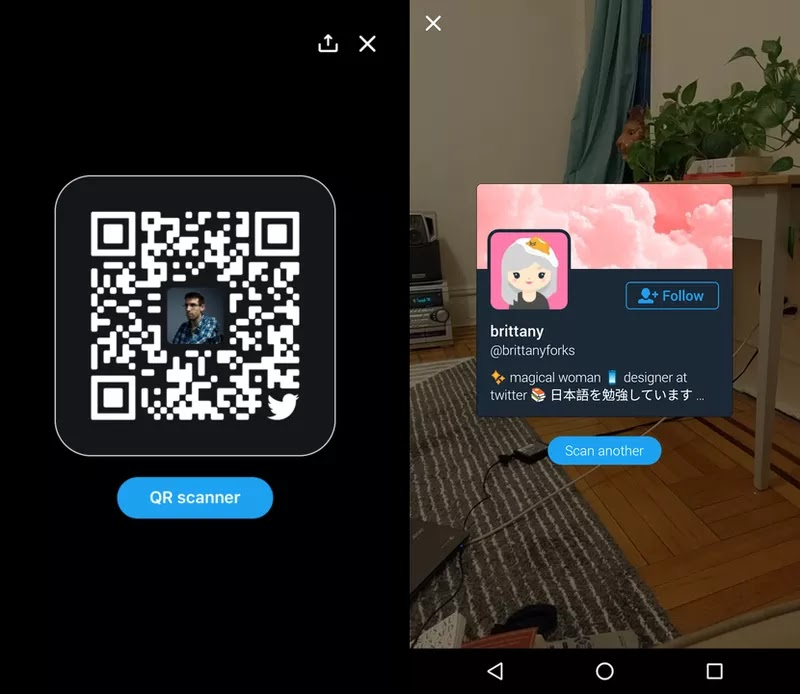 This feature is already available for all users, so you can now update your twitter app to access the newly added feature.